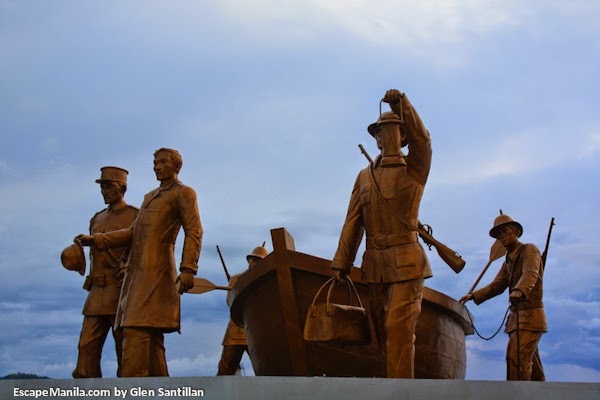 1 Important things you need to know about Dapitan City, Zamboanga del Norte: Where to Stay, Where to Eat, Things to Do and How to Get There. 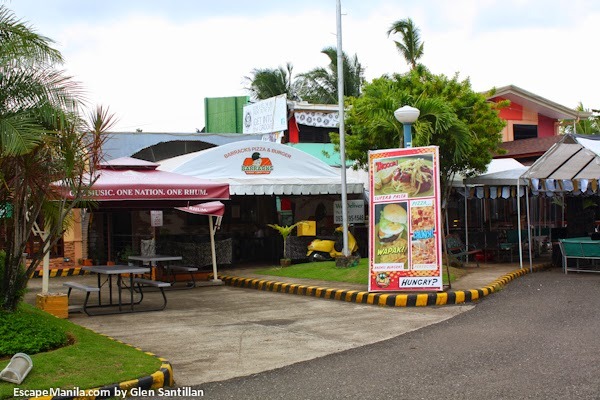 3 Where to Eat in Dapitan? 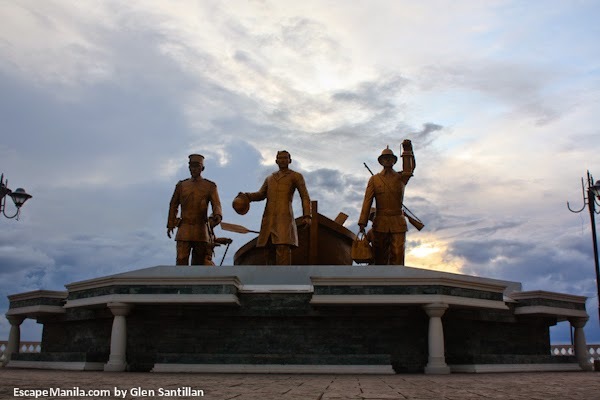 Important things you need to know about Dapitan City, Zamboanga del Norte: Where to Stay, Where to Eat, Things to Do and How to Get There. 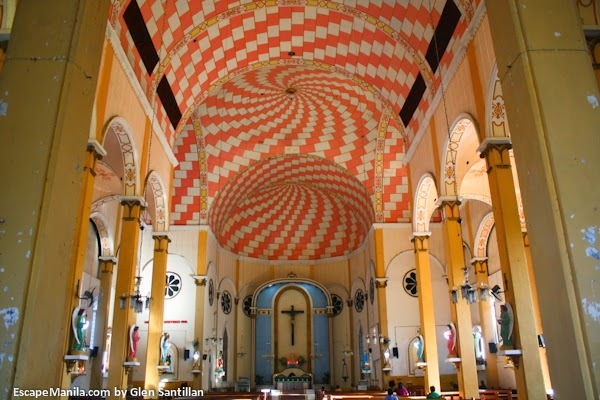 Dapitan, the Shrine City of the Philippines is one of the most visited historical places in the Philippines. 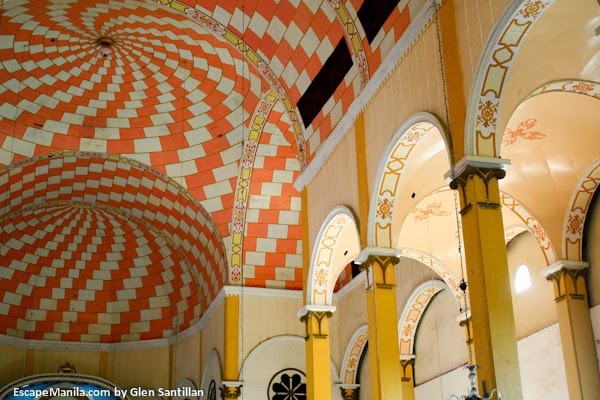 It is where Dr. Jose Rizal, the country’s national hero spent four years of his life in exile. The city is home to the Rizal Shrine which is considered as a major historical landmark in the Philippines. 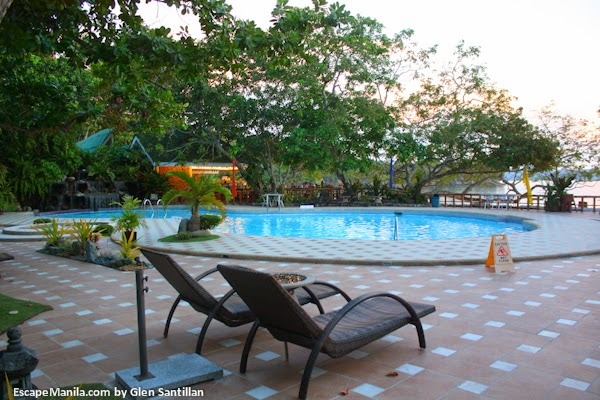 There are a number of places to stay while in Dapitan City. 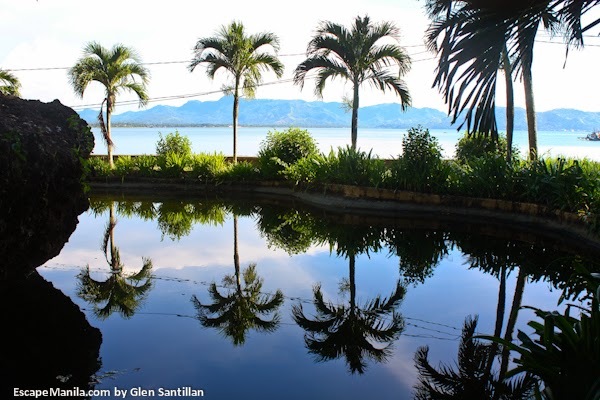 Depending on your budget, Dapitan City can offer you a comfortable accommodation while vacationing in the Shrine City. Travelbee Heritage Inn offers affordable and comfortable accommodations in the Shrine City of the Philippines. 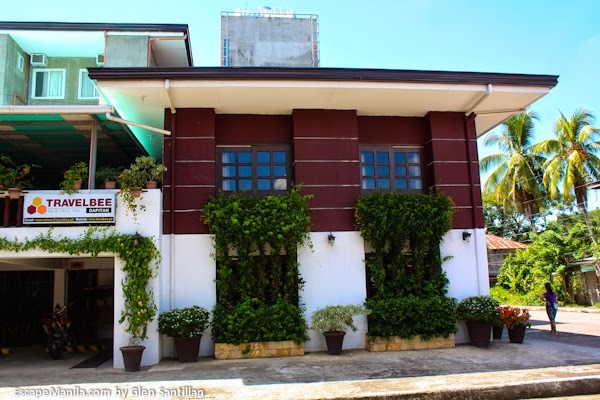 It is situated in a quiet neighborhood at Maria Clara St. corner Retiro St., Dapitan City. 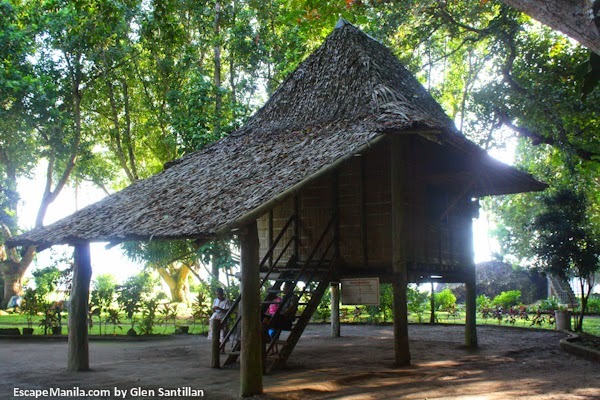 It once served as an ancestral house of the Sagario clan. Room rates start at P600 for two persons with breakfast. Check rates and availability. If money is not a constraint then Dakak Beach Resort is an ideal place for you to stay. It is situated about 20-30 minutes from the city proper. Room rate at Dakak Beach Resort starts at around P7,000 for a Deluxe room good for two persons with complimentary buffet breakfast. Check rates and availability. 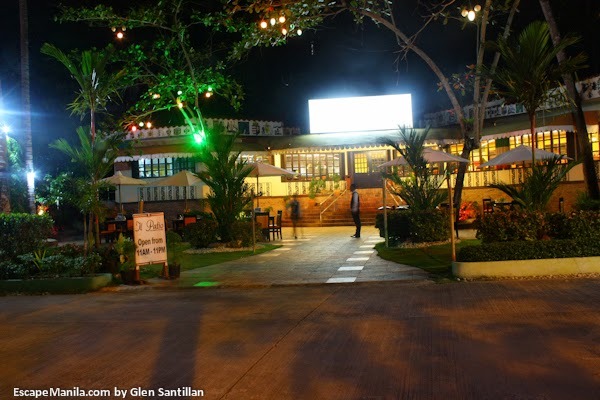 Where to Eat in Dapitan? 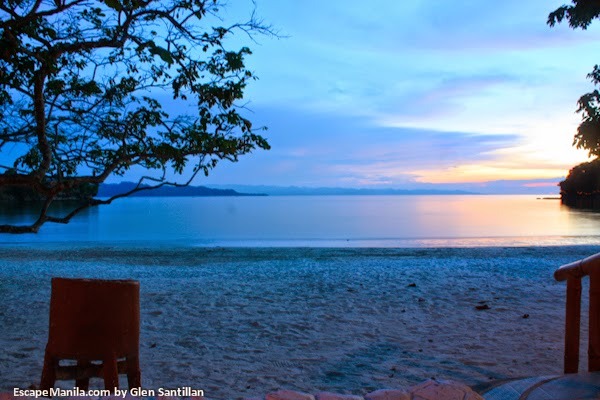 The best places to eat in Dapitan are located inside Dakak Beach Resort and inside Gloria de Dapitan. Dine at the Bamboo Cafe Restaurant and enjoy an awesome view of the beach as it faces towards the sea. Open 24 hours daily. It offers a wide array of Italian dishes. It is open from 11AM to 11PM and is located near the kiddie pool. 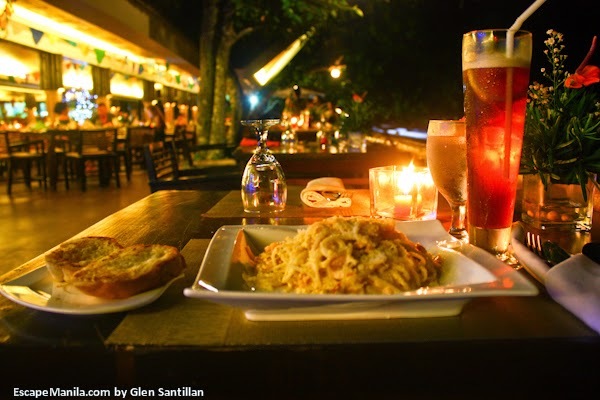 Barrack’s serves burgers, pizzas, pasta and beverages. 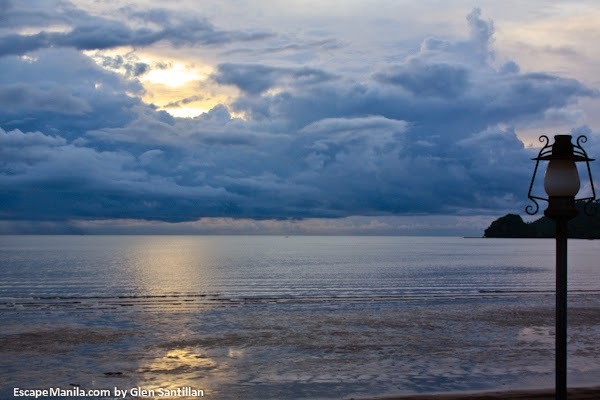 The City of Dapitan has a number of both natural, historical and man-made attractions that visitors can surely enjoy. 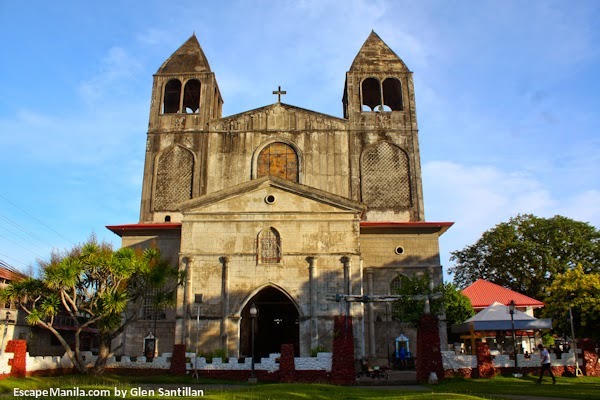 Here’s a list of the Top 7 Things to Do in Dapitan City. The Rizal Shrine is one of the most visited historical attractions in the Philippines. It is a major historical landmark of the country which became the home of Dr. Jose Rizal while in exile for four years. Biking around Dapitan City is definitely fun. The city proper is rather small so you’ll be able to bike around tourist spots easily. 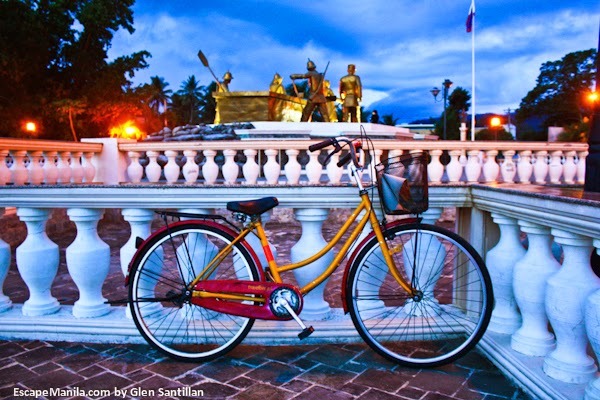 If you stay at TravelBee Heritage Hotel, you can rent their bike at only P50/day. 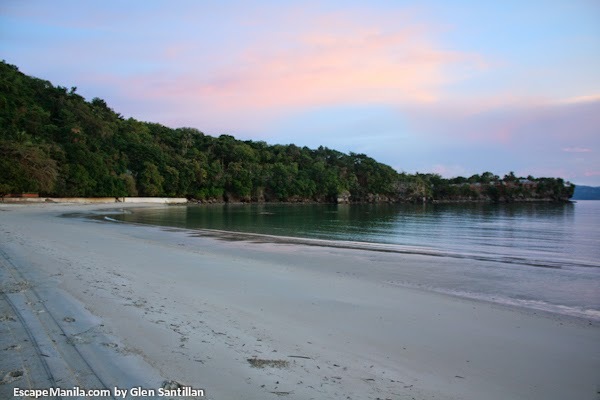 Dakak Beach Resort is one of the city’s main attractions. The resort is frequently visited by both local and foreign tourists. It is situated around 20-30 minutes away from the city proper and can be reached by either private or rented car or habal-habal if you’re on a budget travel. 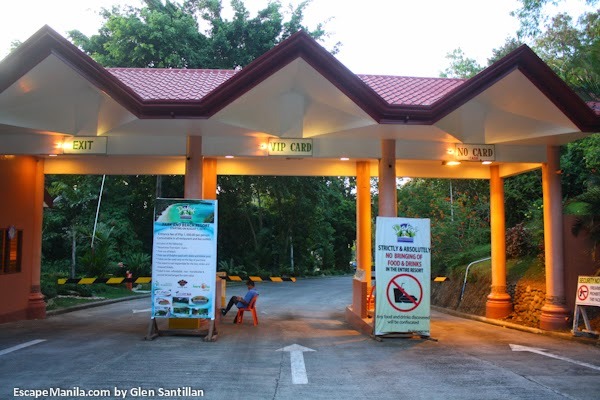 Entrance to the resort is P1,000 for day tour between 8AM to 5PM (consumable) and P100 for night tour between 6PM to 1AM. One of my favorite things to do is chasing sunsets. 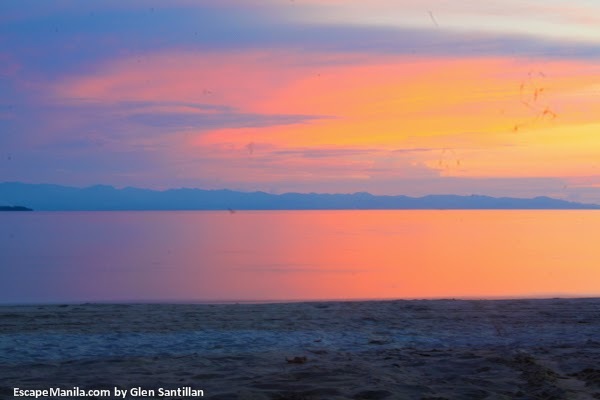 Rizal Landing Shrine in Dapitan is a good spot to see the sun as it sets in the horizon. Unfortunately, the weather was unfavorable when I visited Dapitan so I was not able to witness the sunset on my second day. 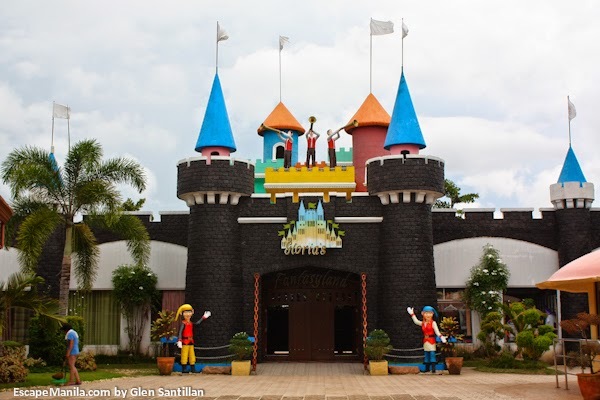 The theme park is situated inside Gloria de Dapitan and offers a wide array of magical characters in the world of fantasy. It also has a horror house and a 5D cinema. 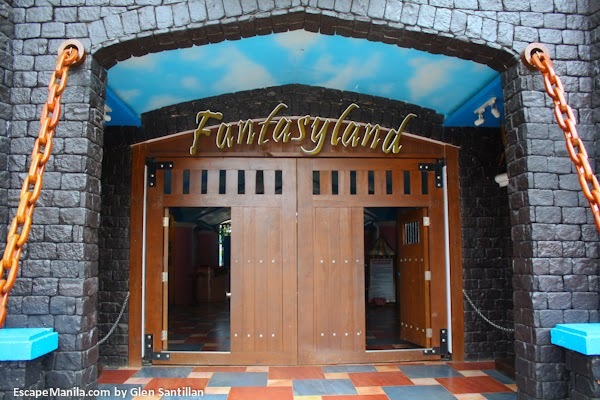 Unlimited ride costs P1,000, Basic ride is pegged at P500 and sightseeing is at P300 which includes experiencing the 5D cinema or horror house. 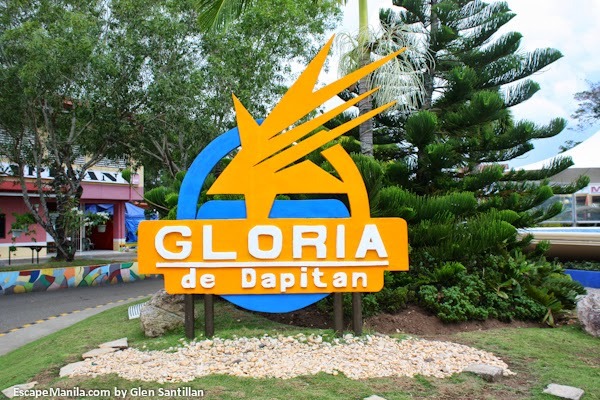 The best place to chill-out at night in Dapitan City is at Gloria de Dapitan at located near the Dapitan Boulevard. A number of bars and restaurants operate in the area where guests can have fun. 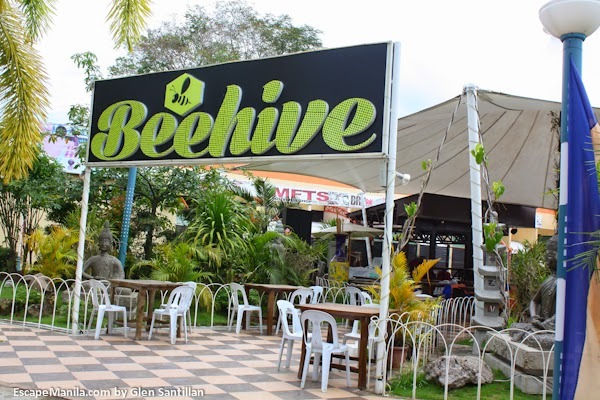 Beehive offers live music at night. The closest airport from Dapitan City is Dipolog Airport. Major airlines fly daily to Dipolog City. Take a non-air-conditioned Evergood Transit from Dipolog Bus Terminal. Fare is P20 and travel time is around 30 minutes. The second closest airport to Dapitan is Ozamis Airport so alternatively, you may take a flight here from Cebu or Manila. From Ozamis take a Dipolog-bound bus and alight in Pulo (Dapitan junction). Travel time is around 5 hours and fare for airconditioned bus is around P250.00 and non-air at around P190.00. From Cagayan de Oro, take a Rural Bus going to Dipolog City. Travel time is around 9 hours and fare is P475 for airconditioned bus. Take a Rural bus to Cagayan de Oro City. Travel time for a non-stop night bus is 7 hours and fare is P600.00.